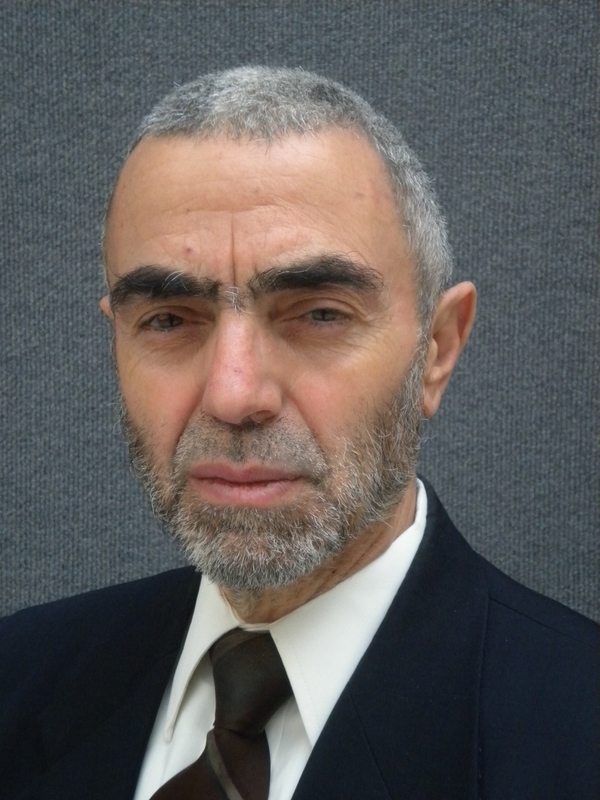 Noureddine Krichene received PhD in economics from the University of California, Los Angeles in 1980. He joined the International Monetary Fund (IMF) in 1986 and held the position of advisor at the Islamic Development Bank, Jeddah during 2005 - 2007. He worked as a consultant prior to joining the IMF. His work experience covered macroeconomic policies, finance, and energy and water economics. His research and publications are mainly in Islamic economics and finance, exchange rate theory, monetary theory, finance, and energy and water economics.